No need to worry, folks. 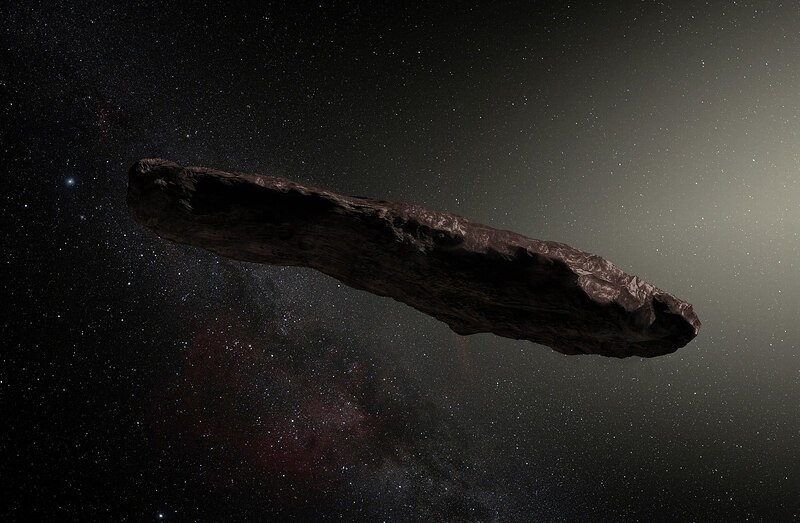 It’s certainly not the bone of an alien or a hyper-ape, and there’s nothing anachronistic about it. Just a rock. Yup, no biggie. 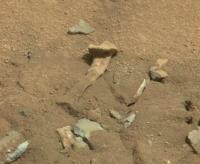 NASA released Curiosity’s “thigh bone” Mars rock photo with an explanation on Thursday. rs was once a habitable place in the ancient past, but there is no evidence that creatures large enough to leave a bone behind ever existed on the planet.